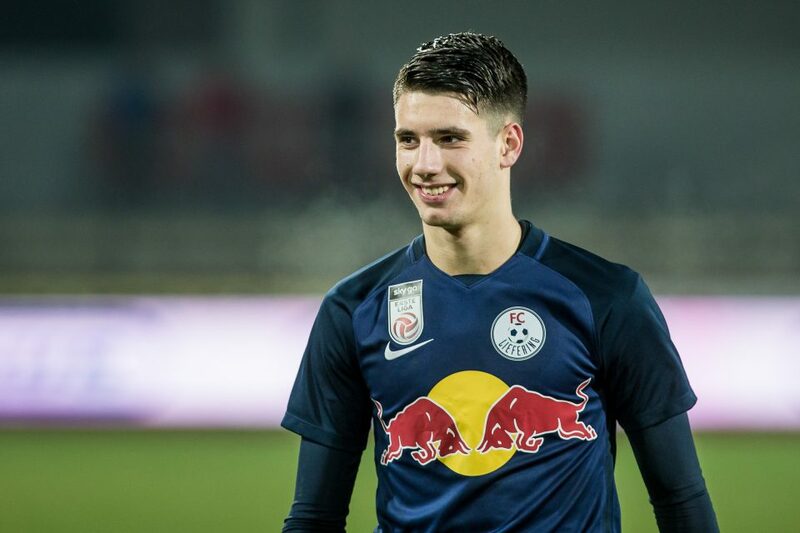 Inter have joined the race to sign Red Bull Salzburg’s talented youngster, Dominik Szoboszlai. 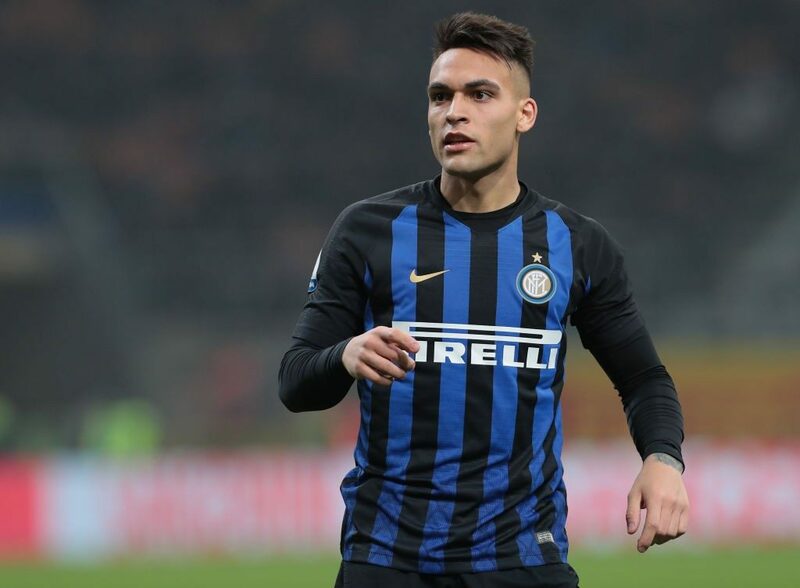 The-19 year-old Hungarian is attracting the attention of many of Europe’s big guns including Bayern Munich, Arsenal, Juventus and now Sport Mediaset are reporting that Inter are also monitoring the youngster. Dominik Szoboszlai is a central midfielder who joined the Austrian champions during the 2018 January transfer window from Austrian second tier side, FC Liefering. 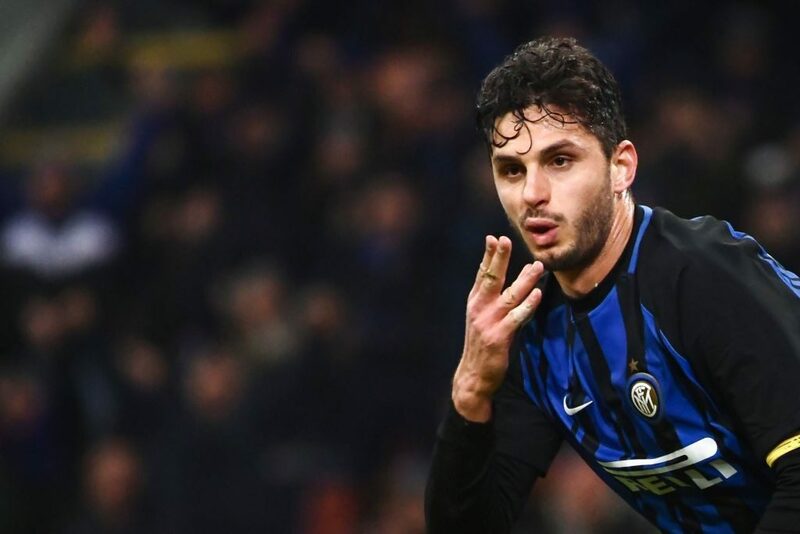 He has represented his national side at youth levels up to the under 21 team but has yet to make his senior debut for the Hungarian national team. 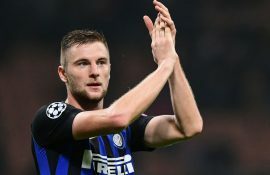 The young Hungarian has impressed in the twelve months that he has been at the Red Bull Salzburg and it is thought that the midfielder would only be able to leave the Austrian champions for a fee somewhere in the region of €10 million. 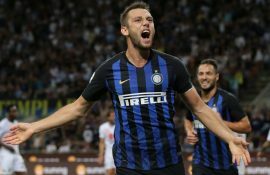 With the race for the youngsters’ signature seemingly hotting up, Inter and Juventus are set to do battle in order to bring the Hungarian talent to Serie A.